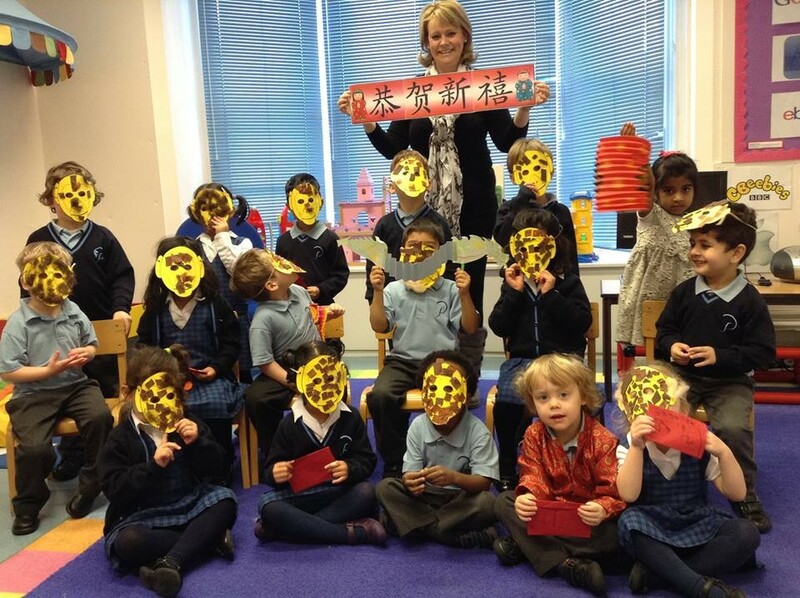 F1 celebrated Chinese New Year today. They had noodles for snack, made monkey masks (as it is the year of the monkey), red money wallets and even did some fabulous Chinese writing. What a busy day! Most of the children also fitted in a swim this afternoon too – what a brilliant day. Well done Mrs Tolhurst and Mrs Essan for another fabulous F1 day!